You can hang onto your windows, add string for a summer mobile. And don’t forget to write your child’s name and age on the back for a wonderful child keepsake! 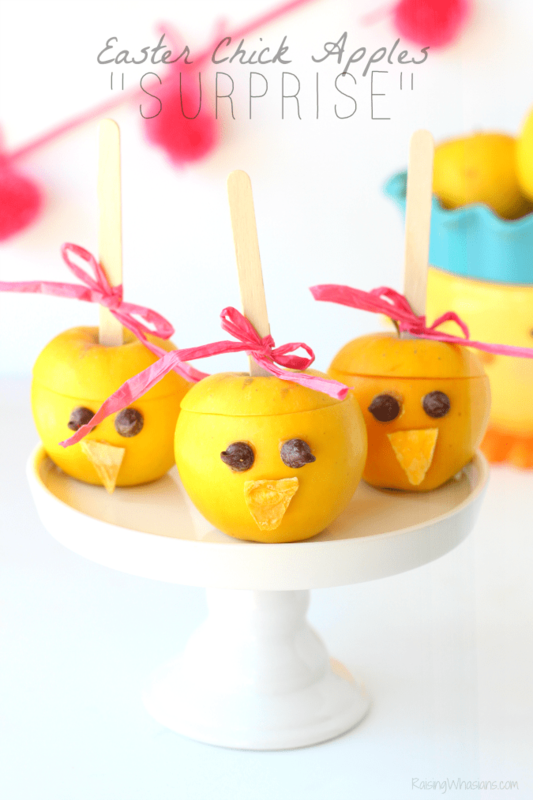 Need some more easy Kids Craft Ideas? Check out my Crafts Page or pop over to my Pinterest Page for more easy craft inspiration! 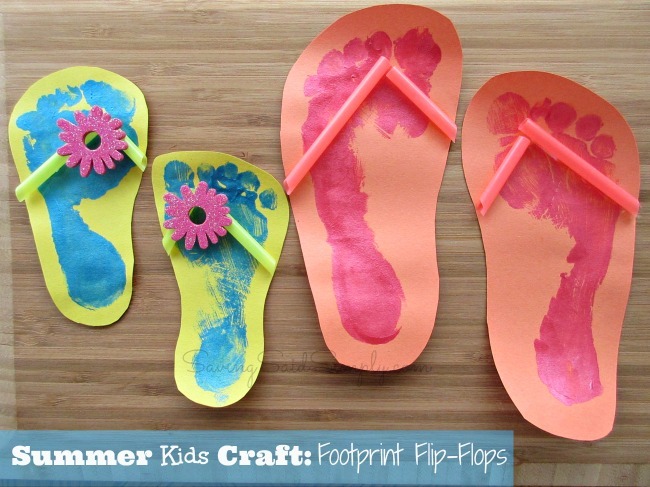 Let me know if you make this craft this summer! I’d love to see your little one’s toesies! Be sure to follow Raising Whasians via Facebook, Twitter, Google, Instagram, Pinterest and YouTube for more easy kids craft ideas, recipes and more.